Since the 3rd September Turkish Airlines will provide four additional flights on the route Istanbul – Odesa – Istanbul. The frequency of flights to Istanbul will be 18 times a week. The additional flights to Turkish city will depart on Mondays, Wednesdays, Fridays and Saturdays. The time of departure from Odesa will be 03:20 am. The aircraft will arrive at 04:50 am (local time). The aircraft from Turkey will depart on Tuesdays, Thursdays, Fridays and Sundays at 00:50 am. The time of arrival will be 02:25 (local time). The airline will also add three additional flights to its schedule since 25th September. After that frequency of flights will reach 21 times a week. 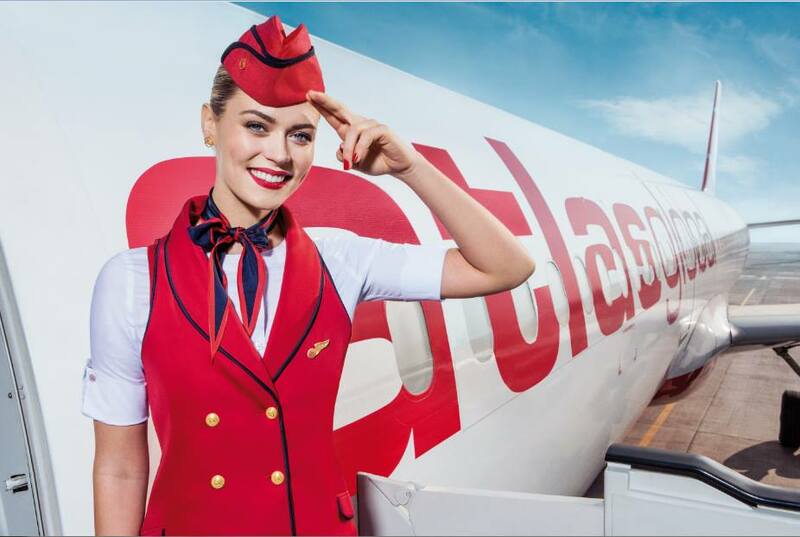 The departure to Istanbul will be performed on Tuesdays, Thursdays and Sundays at 03:40 pm. The arrival of flight will be at 04:50 pm. 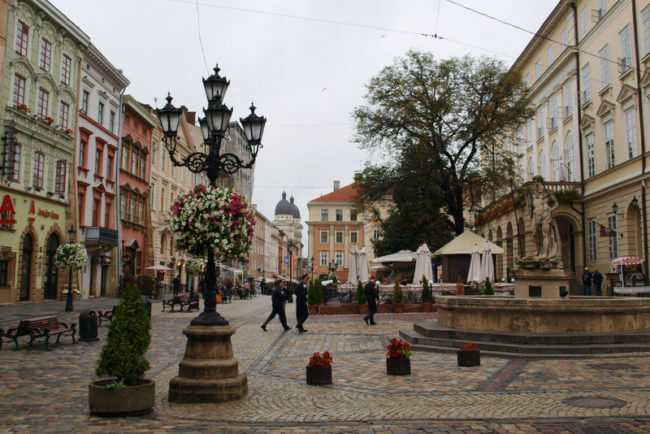 Flights to Odesa will be performed on Tuedays, Thursdays and Sundays at 01:10 pm. The time of arrival will be 02:45 pm. 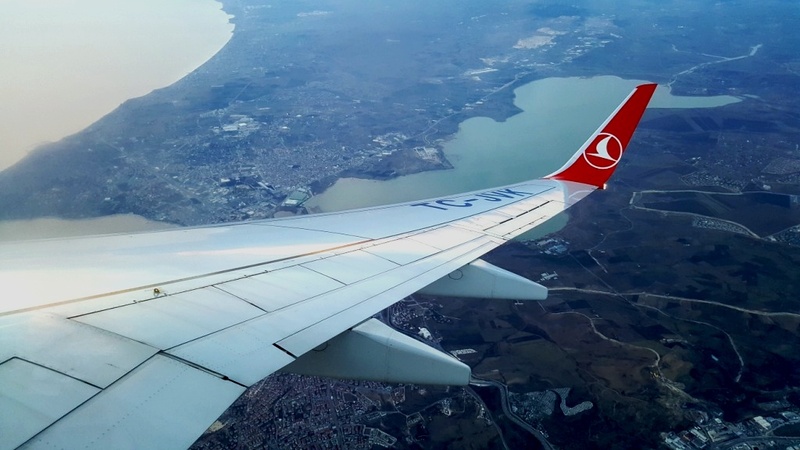 Share the post "Turkish Airlines Adds Flights on the Route Istanbul – Odesa – Istanbul"